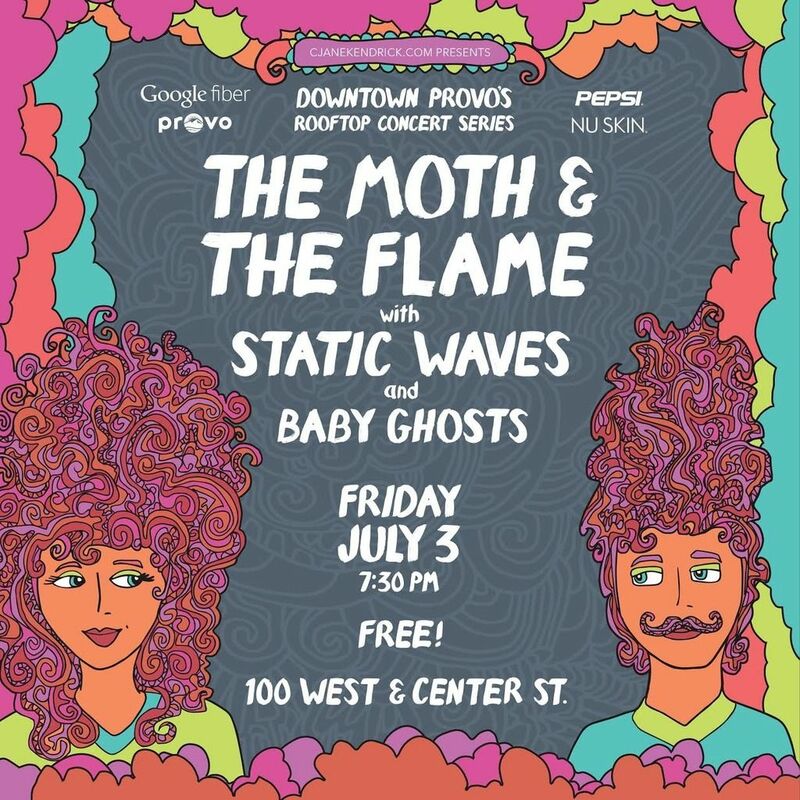 It's crazy to me that a couple years ago, thanks to this cute blog here, we started a concert series downtown Provo and it grew and grew and grew so much we had to move it off our rooftop location on the street below. Who knew blogs could start a concert series and change communities? If you're going to be around for the biggest night in Provo--July 3rd--please come! This might be our biggest show ever. We'd love to have you there too. And plus my favorite band is playing. I love them. I've never been shy about that.